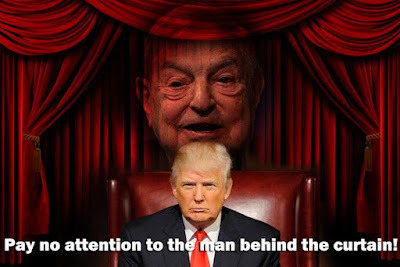 Reaganite Independent: DONALD TRUMP: George Soros' Useful Idiot... or Agent Provocateur? Black Lives Matter protestors are threatening massive riots across the country if Donald Trump is elected president. Donald Trump’s brazen language and total disregard for political correctness is on one hand earning him massive support, and on the other, enraging certain political groups. 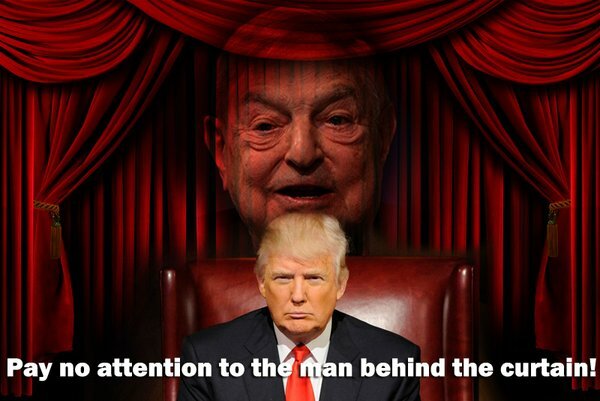 It is no secret that groups like Black Lives Matter are being funded by George Soros’ radical leftist organizations such as moveon.org. These are the same people that funded the protests in Ferguson and Baltimore in a deliberate attempt to stir up social unrest. In the case of Donald Trump, the goal is to make his heated language towards immigration appear to the nation as intolerant and hateful. It is hoped that the massive rioting will cause a fundamental shift in consciousness to the left; this is how social change works. Unfortunately, nothing in this country is as it seems and truthfully, the left has no problem having you believe that they are funding these protests on purpose because that is part of smoke and screen sideshow created to keep you from knowing what to believe.